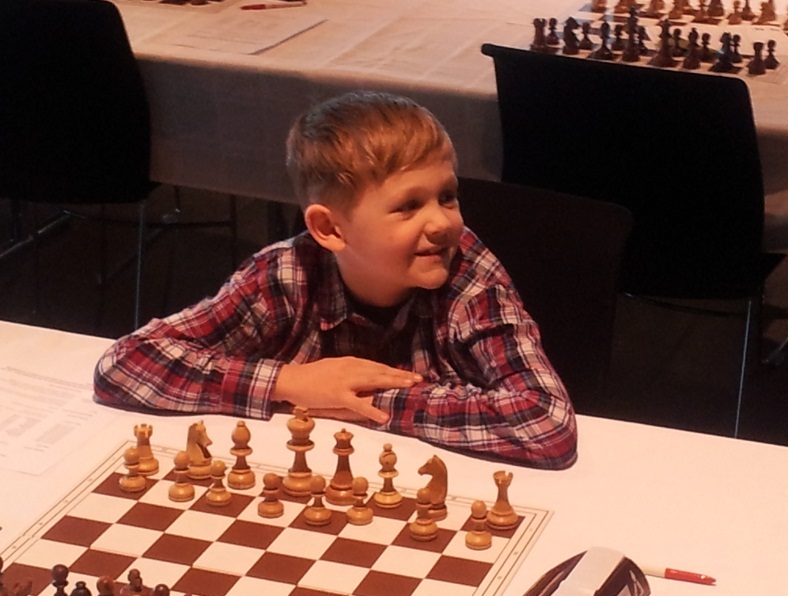 This is Oskar Vikingur, he is only 7 years old and among the youngest if not the youngest participant ever in the history of Reykjavik Open! He is ready….we are about an hour away from the 1st round!! 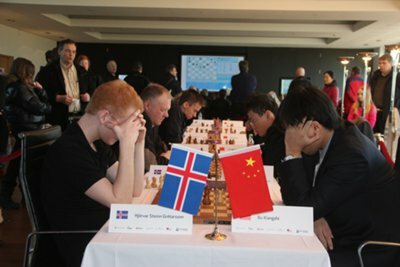 Gunnar Björnsson, the president of the Icelandic Chess Federation was on the local government run radio station this morning to promote the tournament. There is also a forthcoming match this weekend between Iceland and China which will be held in the headquarters of Arion Bank. Hope your loved one gave you something special…..like a trip to Iceland for the Reykjavik Open!